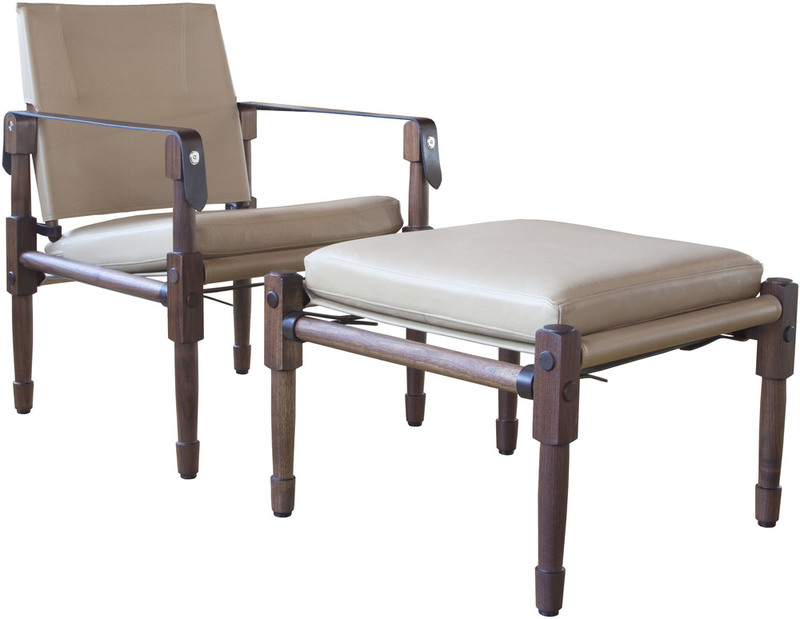 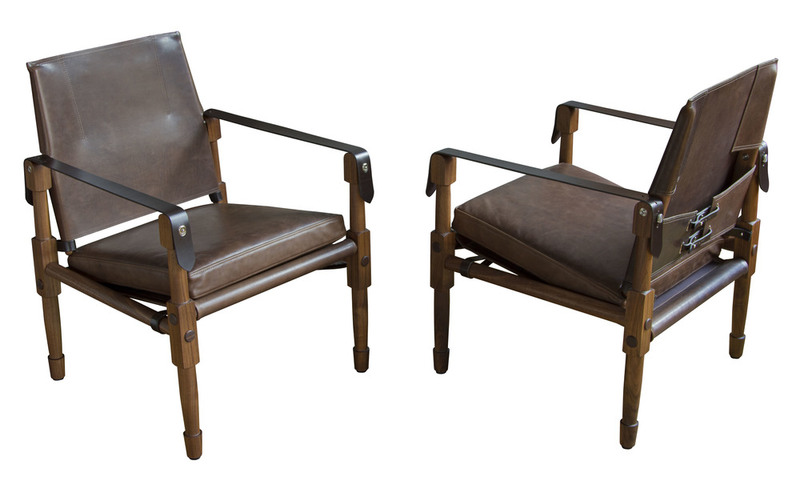 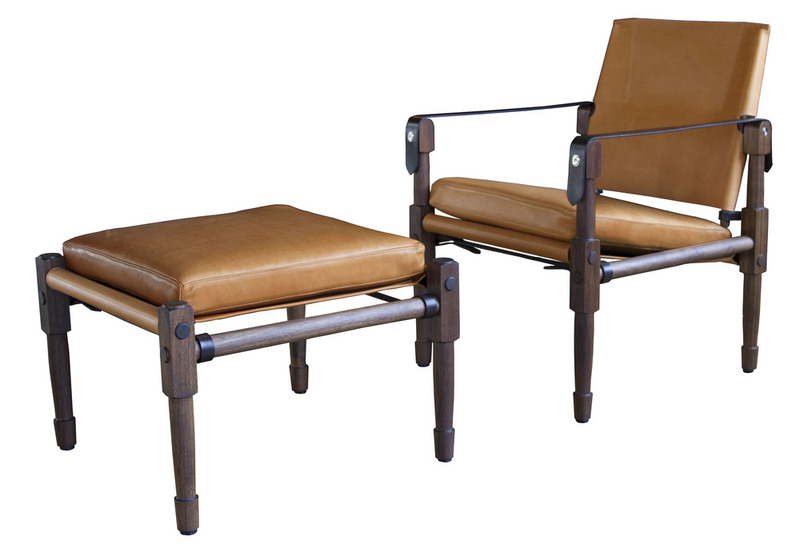 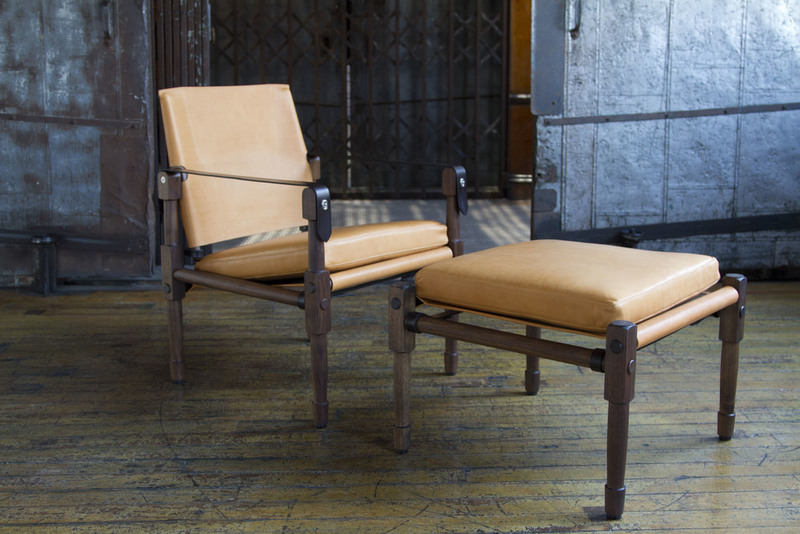 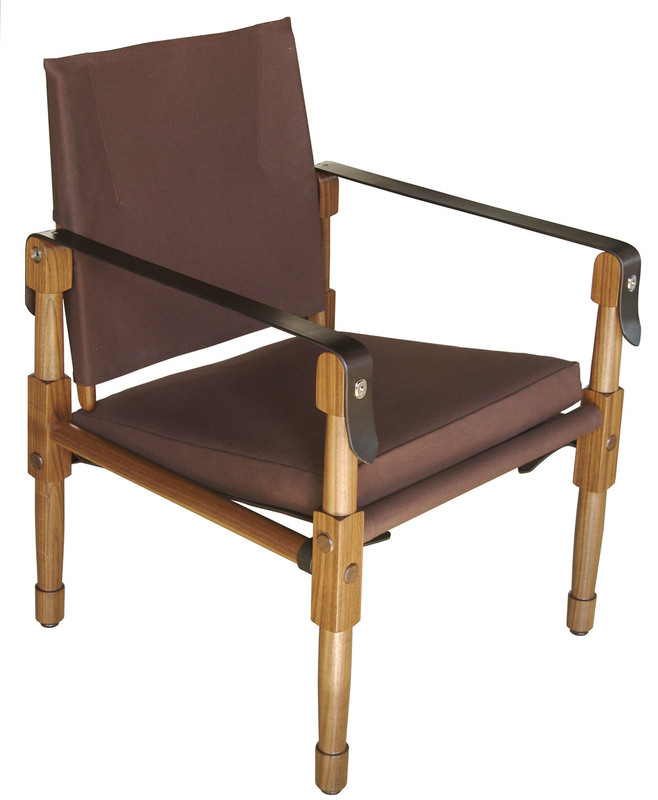 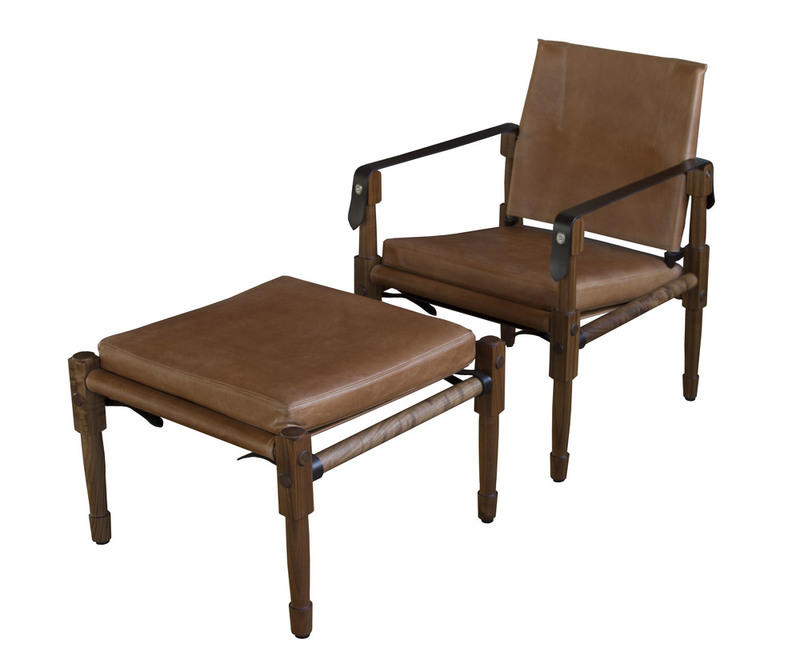 The Chatwin was the starting point for the collection and is based on one of the most functional and timeless chair designs. 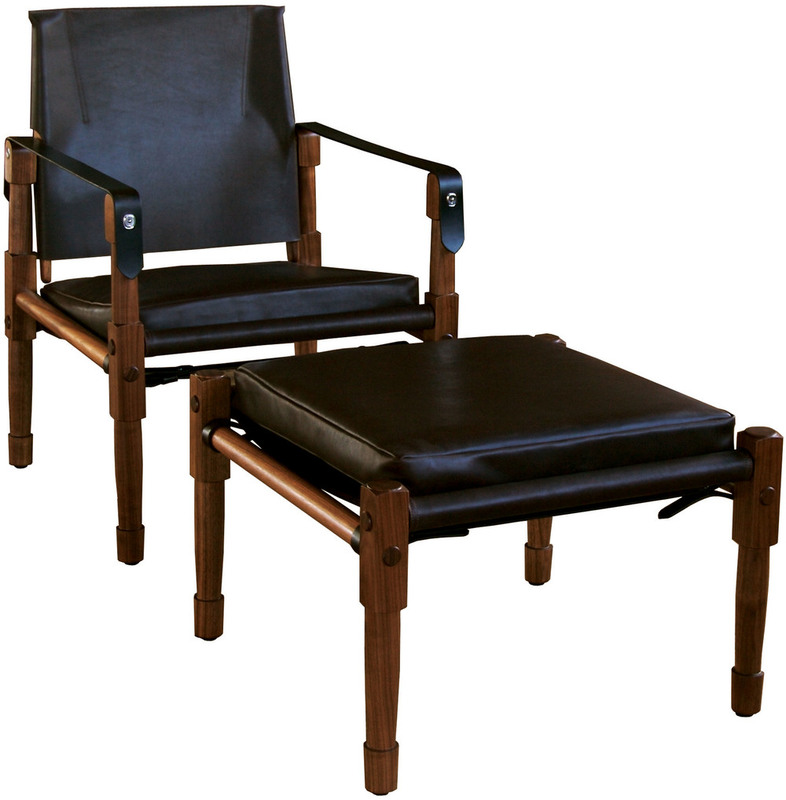 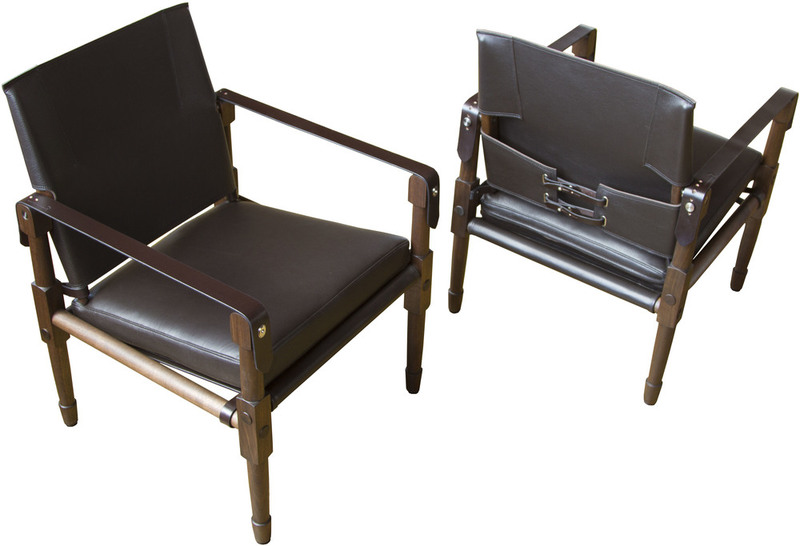 Often referred to as the Safari or British Officers’ chair, it was originally designed by the Indian Army Corp of Engineers for the British Army in the 1890’s. 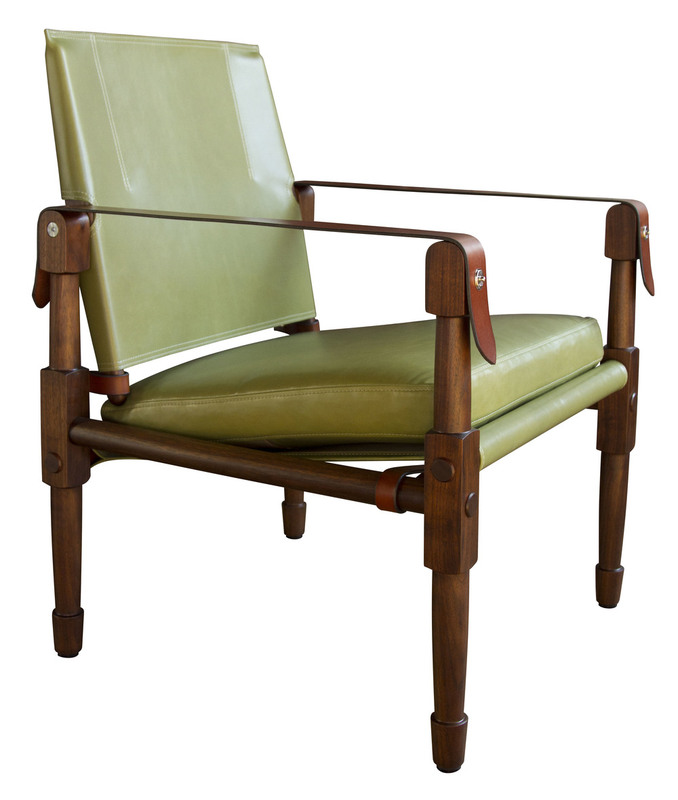 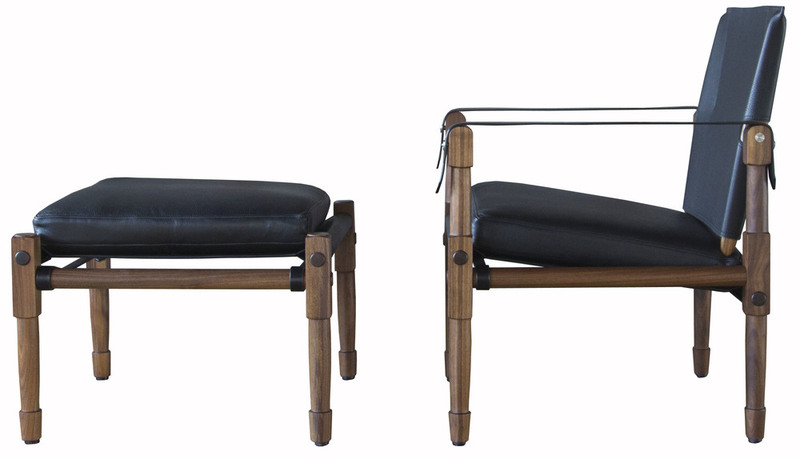 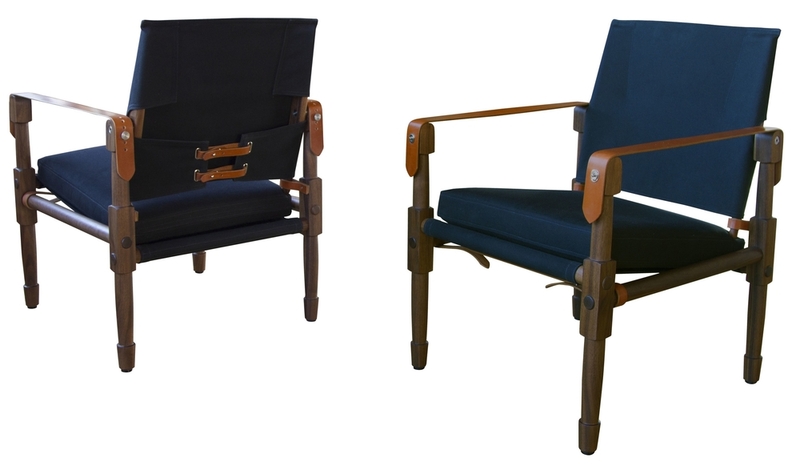 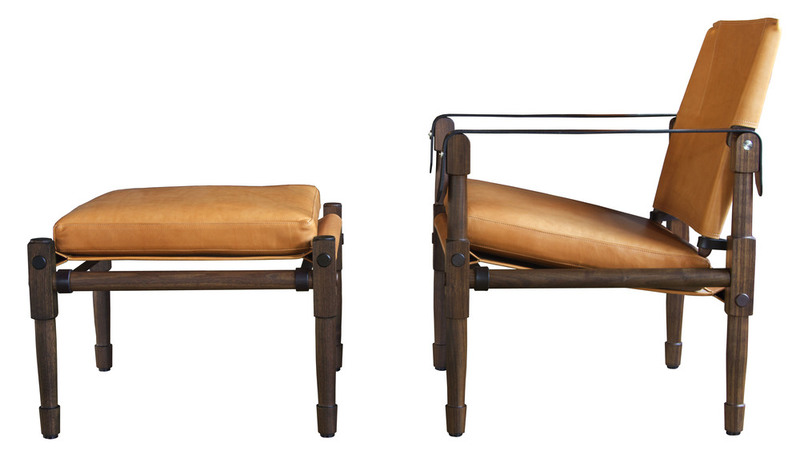 The chair, like its classic predecessor, can be broken down to all of its components.